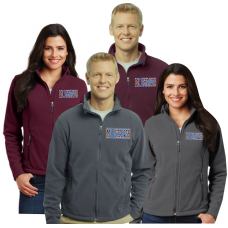 Super comfy fleece jacket with full zip front and Unity Mustangs logo on left chest! Optional personalization available on right chest. 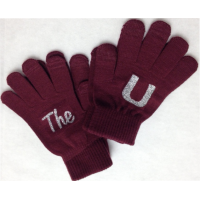 Available in maroon and iron grey and in ladies' and unisex sizes.